[EXCLUSIVE] Dark Horse November 2018 solicitations: The Whispering Dark & American Gods: My Ainsel – AiPT! Get an early look at two of the biggest books out this November from Dark Horse Comics. It’s that time again when solicitations start trickling out from the comic book publishers. Today we have for you an exclusive look at two of Dark Horse Comics’ biggest books out this November. The first is The Whispering Dark #2 and the latest issue from Neil Gaiman’s American Gods: My Ainsel #8. 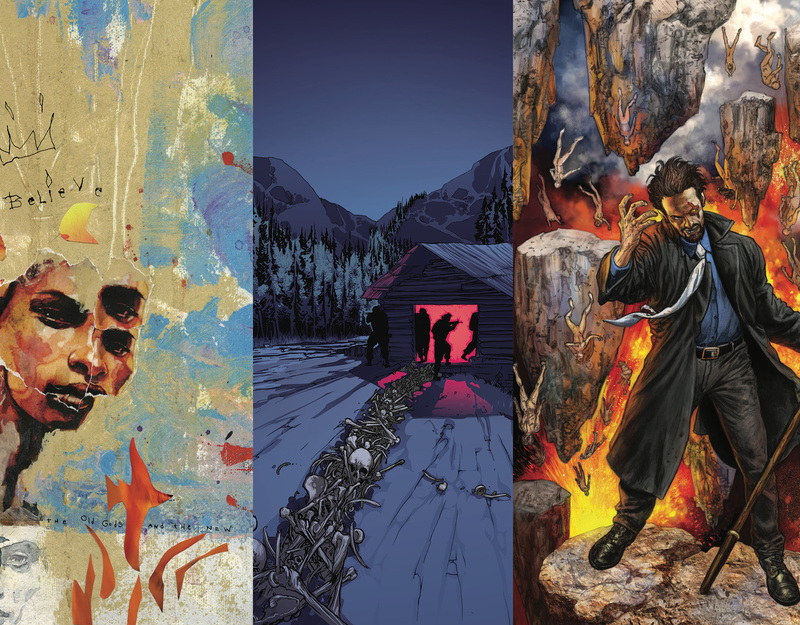 Peep out the covers and solicits below to get a taste of what is to come! Surviving on little more than go-pills and fear, Hannah Vance finds her morality, and her sanity tested to its limits–and beyond–as she desperately seeks a way out of enemy territory. As Wednesday continues to gather the old Gods, Shadow’s past comes back in both good and bad ways, threatening to throw his new town comforts into disarray.